For over 20 years, Apreco has been the market leader in innovation, design and engineered solutions for Pressure Control devices. Apreco is pleased to reveal its new location based in a 13,000 sq ft factory in the heart of the Three Counties. 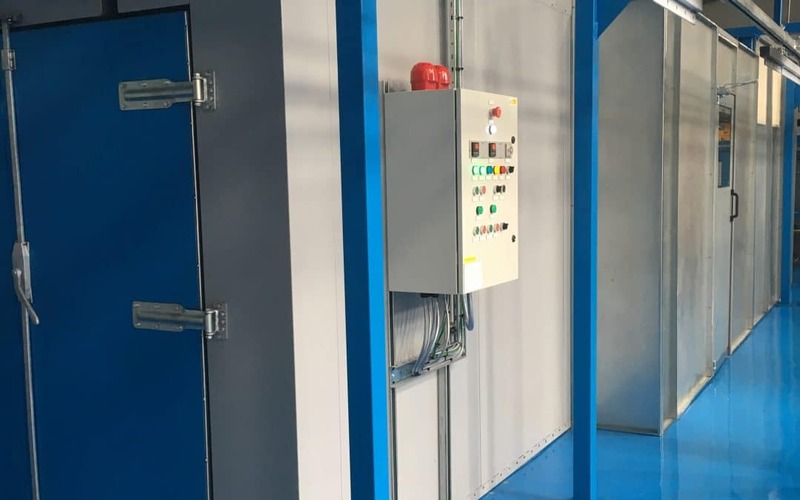 The new factory has allowed the firm to install a new powder coating facility which is offering first class and bespoke colours to the domestic and global market as part of its new core product range – offering a powder coating service in the Midlands area for new customers.